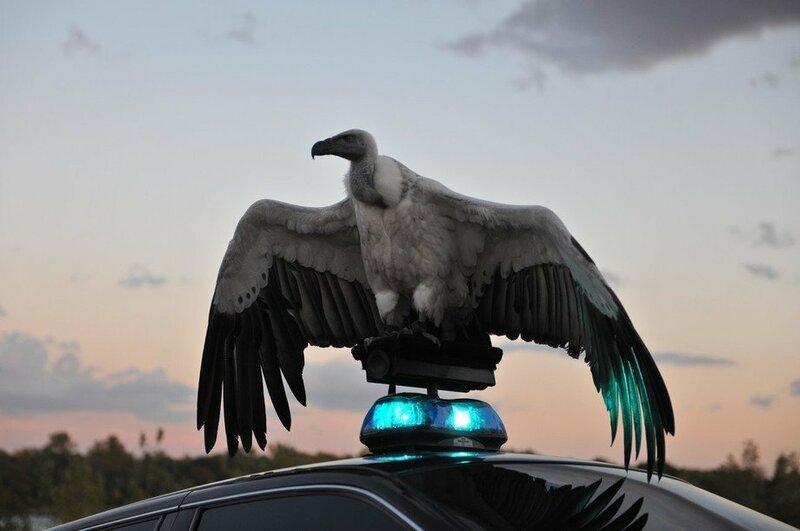 The film opera River of Fundament is the latest project by Matthew Barney, an artist well known to audiences of the T-Mobile New Horizons Film Festival from his Cremaster series. Along with composer Jonathan Bepler, he has created a seductive and, at the same time, repulsive visual and musical tale that deals with the game of life with death, metamorphosis, and reincarnation. The film's point of departure is Norman Mailer's book Ancient Evenings, as well as Egyptian mythology. In this monumental work, the writer's life coalesces with the fictitious fate of the hero of his novel, and Egyptian funeral rites from the time of the pharaohs are interwoven with 20th-century history of the American automobile industry. River of Fundament is an amalgamation of unusual scenes, characters, objects, and events shrouded in an aura of hallucinatory phantasmagoria. It is a testament to a bricolage strategy that Barney has mastered, whereby he links enigmatic and seemingly incompatible elements. It is a story about art, about the eternal struggle between destruction and creation. He is an American visual artist born in San Francisco in 1967. He currently lives and works in New York. He studied at Yale University in New Haven. He makes films, performance art, sculptures, and installations, while often blurring the lines that separate them. He has taken part in numerous exhibitions (including documenta 9 in Kassel and the Venice Biennale), and his art has been exhibited at such prestigious institutions as the Guggenheim Museum and the Serpentine Gallery. He has received numerous art and film awards, including an Aperto and a Hugo Boss Prize.